This single serving brownie is super fudgy and cooks in the microwave. It is also low carb, gluten free and keto-friendly. 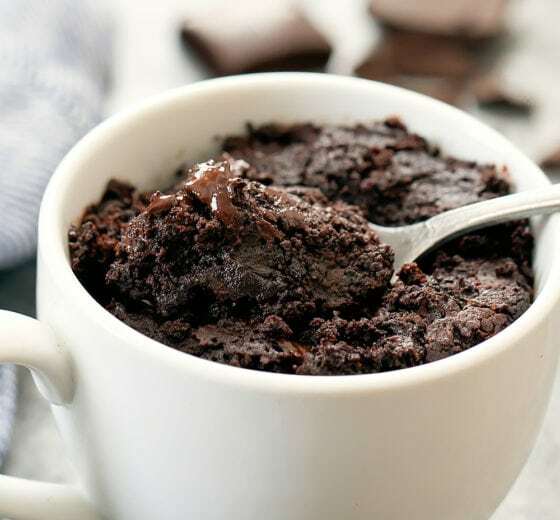 Continue reading Keto Brownie Mug Cake at Kirbie's Cravings. 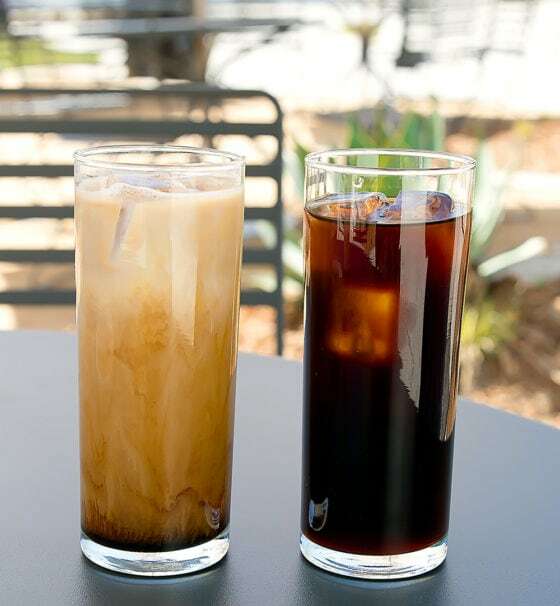 Continue reading Blue Bottle Coffee at Kirbie's Cravings. 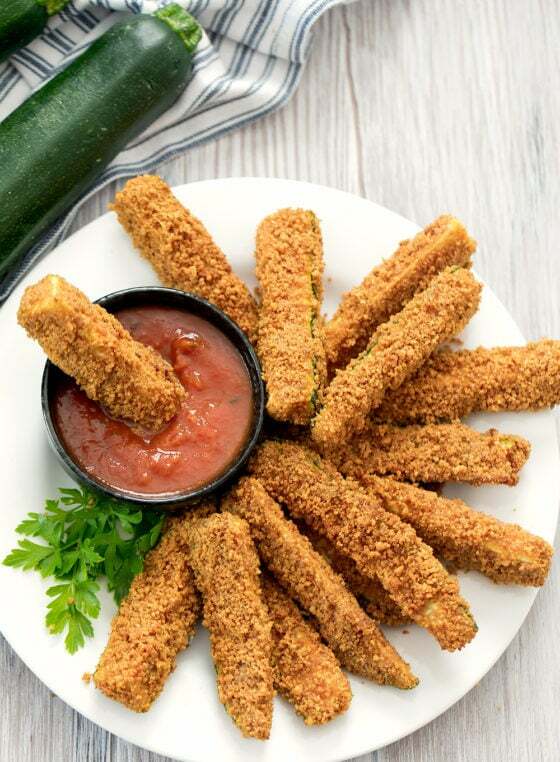 Continue reading Low Carb Keto Zucchini Fries at Kirbie's Cravings. Wondering what to serve for Easter brunch this year? I’ve rounded-up some of my favorite recipes that are great whether you’re serving a crowd or planning a smaller Easter brunch celebration. 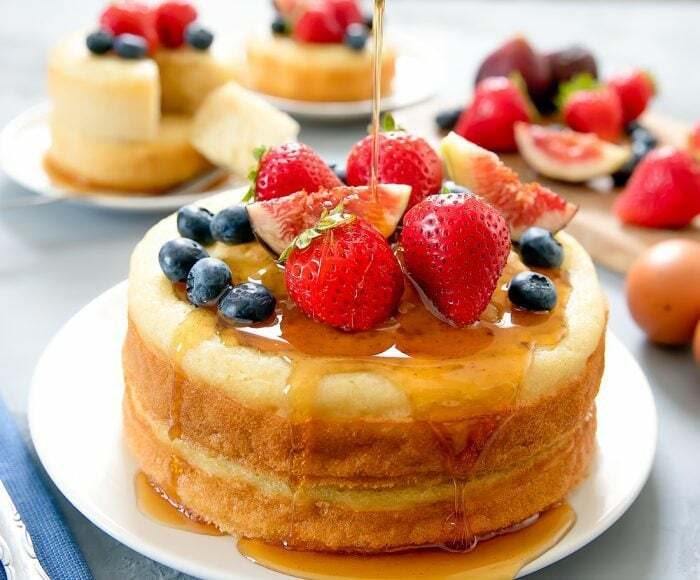 Continue reading 33 Recipe Ideas for Easter Brunch at Kirbie's Cravings. 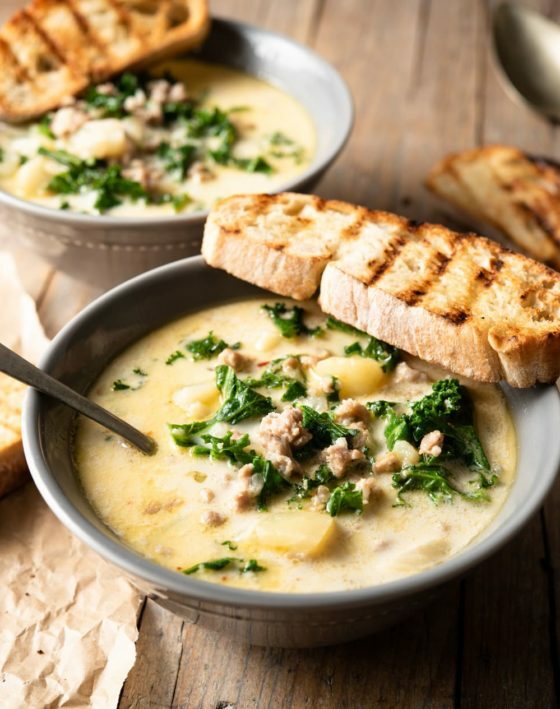 Continue reading Zuppa Toscana Soup at Kirbie's Cravings. 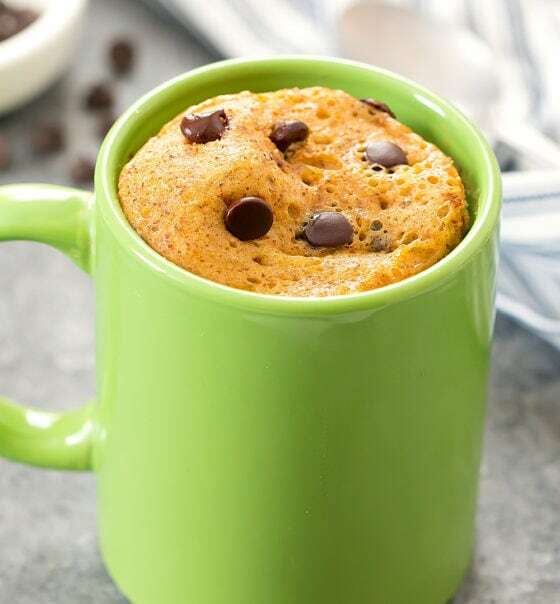 Continue reading 3 Ingredient Keto Almond Butter Mug Cake at Kirbie's Cravings. We’ve visited One Paseo a few times already. 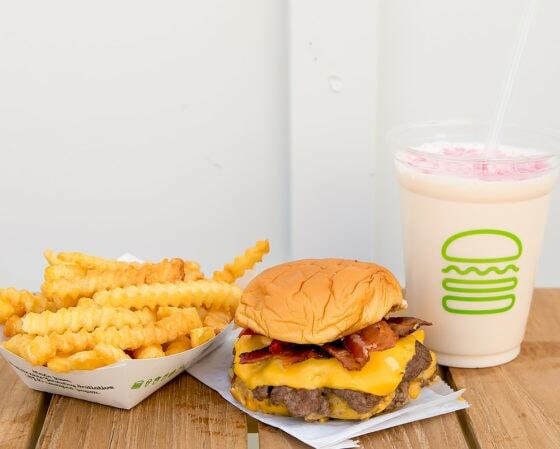 Continue reading Shake Shack (One Paseo) at Kirbie's Cravings. These keto low carb brownies are fudgy and chocolatey. It’s also an easy one bowl recipe! After sharing my favorite fudgy brownie recipe, I received several requests to create a keto version. 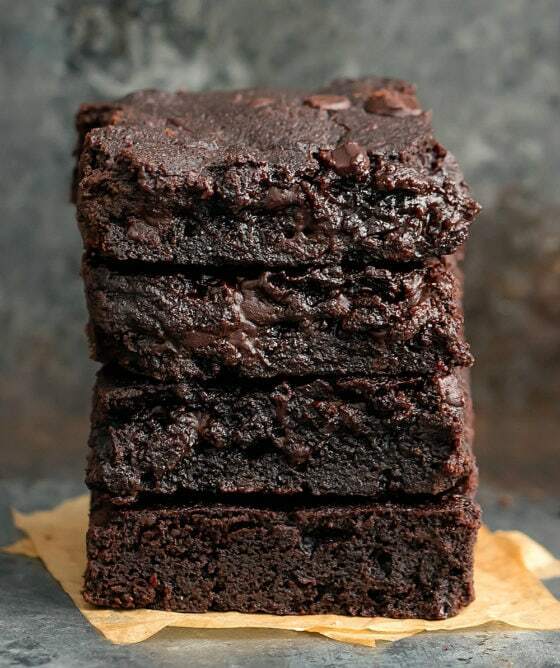 Continue reading Keto Brownies at Kirbie's Cravings. 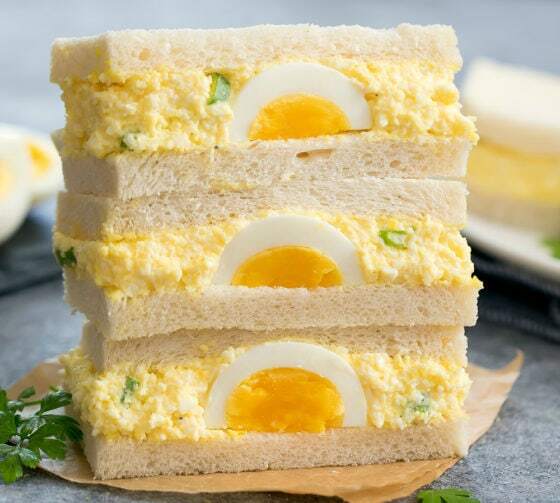 Soft and fluffy Japanese-style egg salad sandwiches, also known as Tamago Sando. These taste like the popular ones found at convenience stores in Japan. Continue reading Japanese Egg Salad Sandwiches at Kirbie's Cravings. 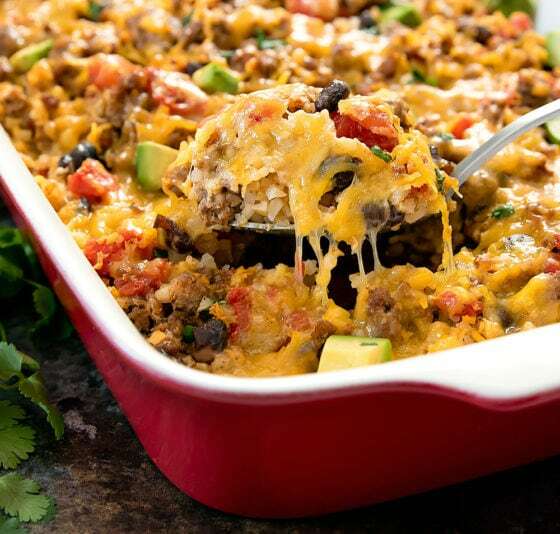 Continue reading Taco Cauliflower Rice Casserole at Kirbie's Cravings.